Over the last few years ‘classical club-nights’ have become an increasingly visible feature of the city’s nightlife. This has been fuelled by the next generation of classical performers, composers and promoters who are redefining the rules, and breaking out of the constraints of the traditional concert hall. 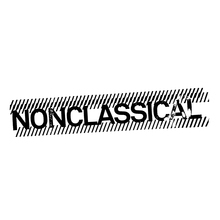 At the forefront of this movement is Nonclassical. 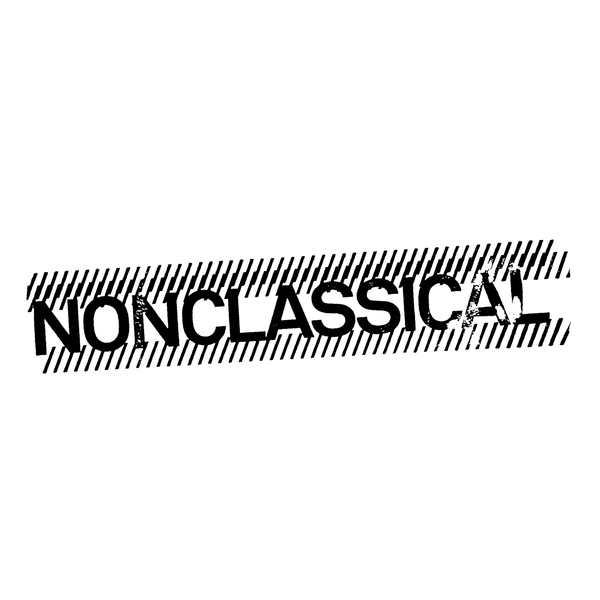 Founded by composer Gabriel Prokofiev in 2004, Nonclassical is a promoter and record label based in Bethnal Green, East London. The club night has had residencies at venues such as Hoxton Bar & Kitchen, The Shacklewell Arms, The Macbeth, The Horse and Groom, and The Victoria, as well as hosting one-offs in locations such as Kings Place, Cargo, XOYO and The Roundhouse. The audience represents a young generation of music lovers who are searching for the latest exciting developments in music. At each event, innovative and virtuosic classical musicians blow away audiences with their incredible musicianship and new compositions. The success of the night partly stems from the fact that it presents Classical as if it were Rock or Electronic music. Bands play through the pub’s PA, everyone has a pint in their hand and perhaps most importantly there are DJs playing throughout the night. Even the most sceptical visitors to the club can’t help but be stimulated by being so close to the high-quality musicianship presented at Nonclassical. Classical music can be part of everyone’s lives and this night is part of rediscovering its relevance.